Come out to Elliot Lake to celebrate art, autumn and friendship. 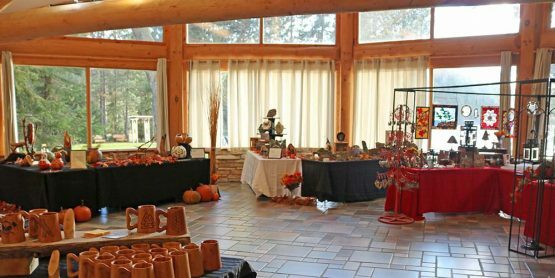 The Art Among Friends Exhibition and Sale is held at Laurentian Lodge, just 25 minutes north of Elliot Lake. 14 Guest Artisans will have work on display and available for purchase. For more information visit the event website.